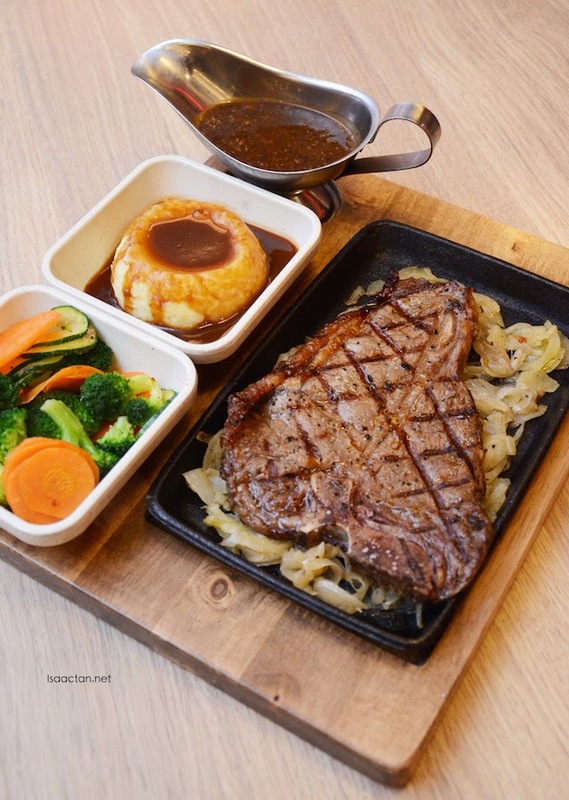 Fancy having yourself a satisfying steak for lunch, tea break or dinner at Sunway Pyramid? Head on to the NY Steak Shack then, for some really nice steaks and other western cuisine, with really affordable pricing. 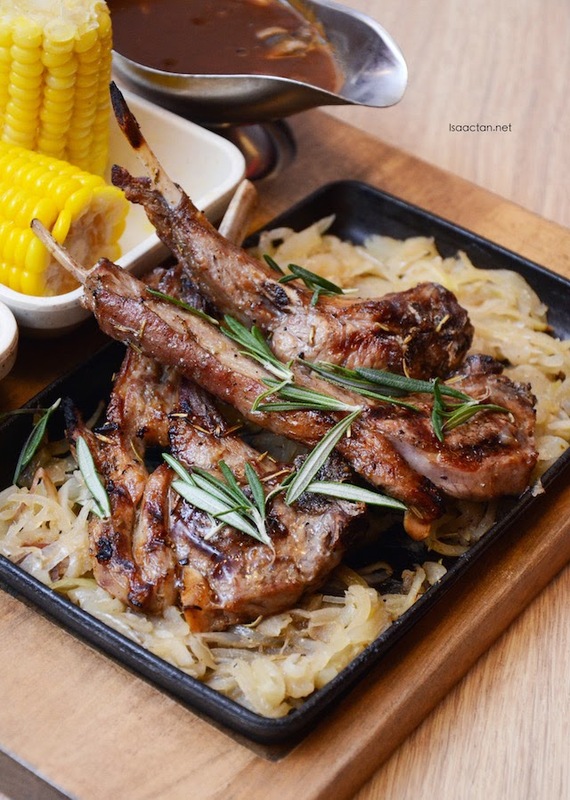 NY Steak Shack, a new American-themed diner serving mouthwatering hearty meals is introducing a new menu, with over 20 new items, to cater to the growing demand. The new menu which features delectable, mouthwatering additions to its staple, will be introduced early April this year. 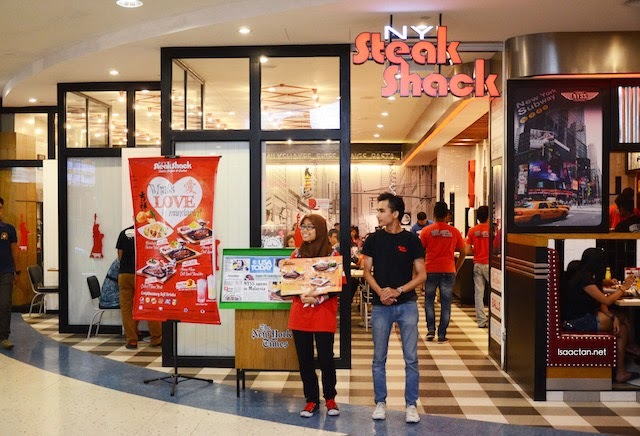 NY Steak Shack, which is managed by Revenue Valley opened its first outlet at Mid Valley Megamall last year and since then has opened two more at Sunway Pyramid and IOI City Mall Putrajaya with plans to open three to four more in 2015. The New York-inspired diner serves delicious meals using only the freshest and best quality ingredients. 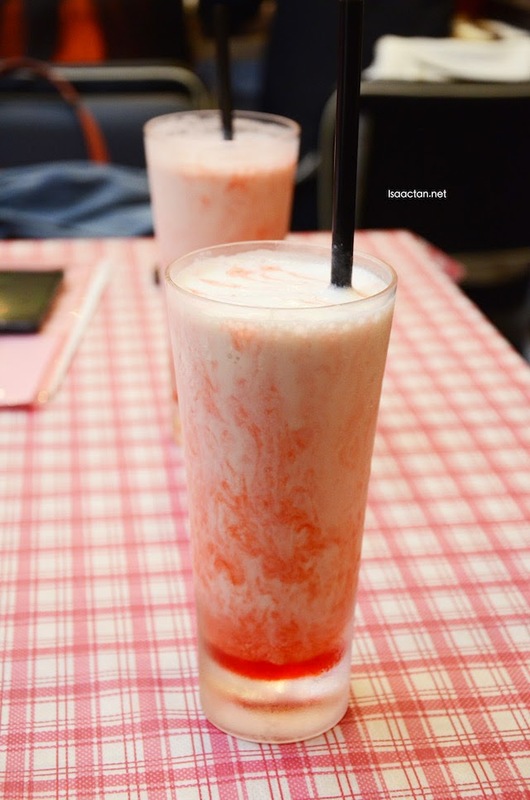 Its juicy steaks and burgers are popular among its regular customers. Check out what we had that evening below. My all-time favourite at the NY Steak Shack would be their Ribeye Steak. 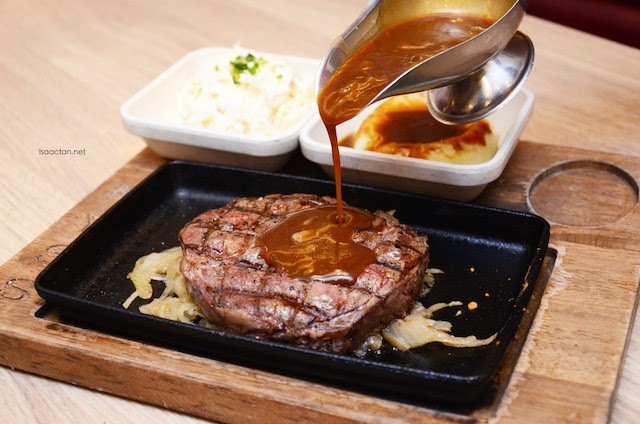 150gms or 200gms ribeye steak grilled to order, served with choice of sauces, either the demi glace sauce, black pepper corn, caramelized onion or button mushroom sauce. I chose the black pepper corn sauce it was good. 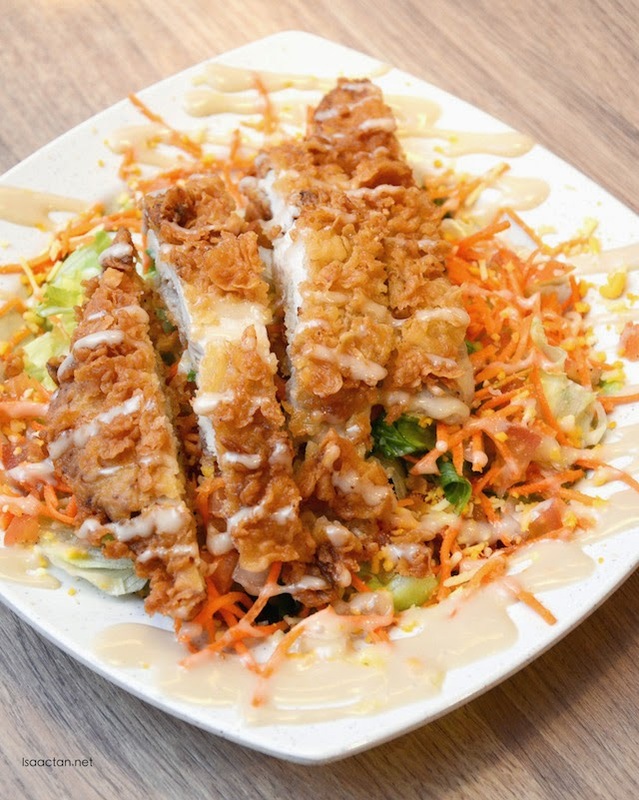 We get to choose from various sides, two sides, either the french fries, mashed potatoes, coleslaw, mixed vegetables, corn on the cob, or pumpkin rice. Juicy, succulent and real value for money. If you prefer another part, then do try NY Steak Shack's T-Bone Steak. 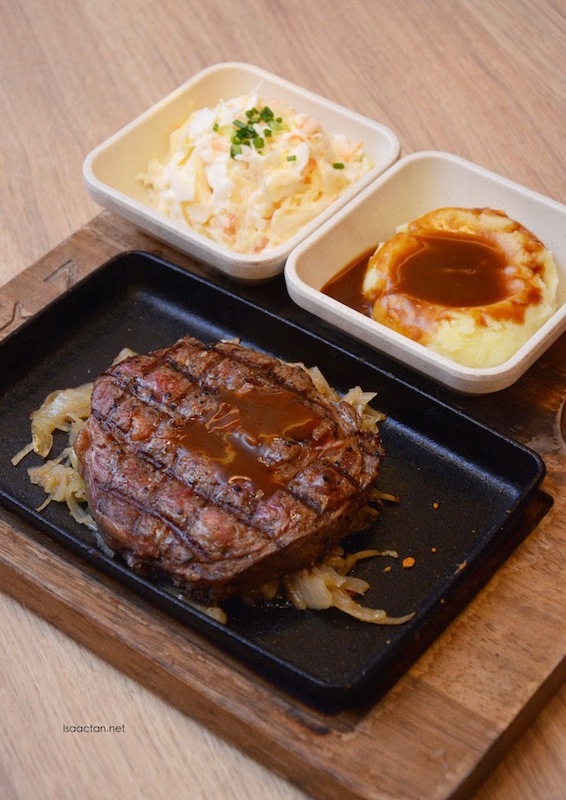 Succulent short loin steak grilled to perfection, served with choice of sauce and sides as the rib eye above. I'm more of a rib eye person, but I do enjoy the slightly tougher part of the T-Bone steak. 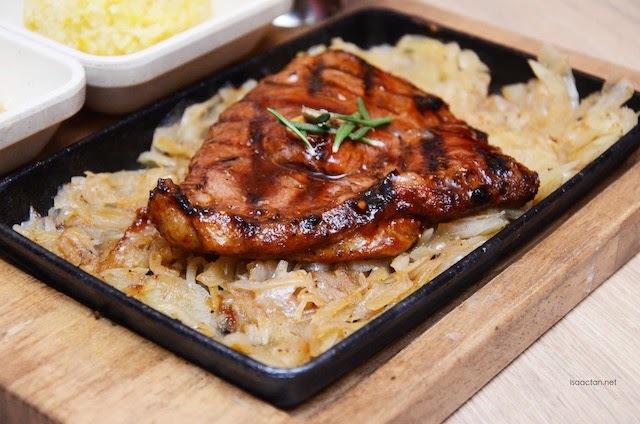 Served on a bed of grilled onions, it does wonders to the flavours of the steak. 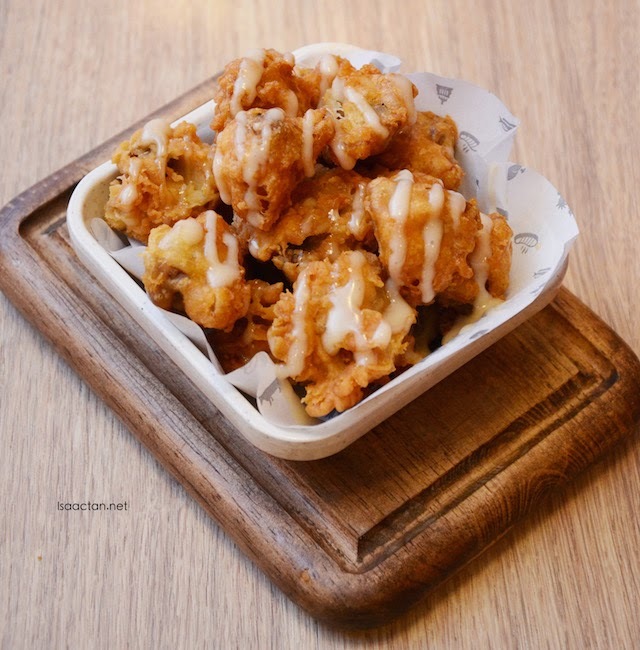 A change from the usual beef, chicken lovers will love the Southwest Chicken, 200gms of butterfried chicken breast marinated with olive oil, rosemary and garlic. Served with a choice of two sides, it is indeed a welcoming dish for big eaters. 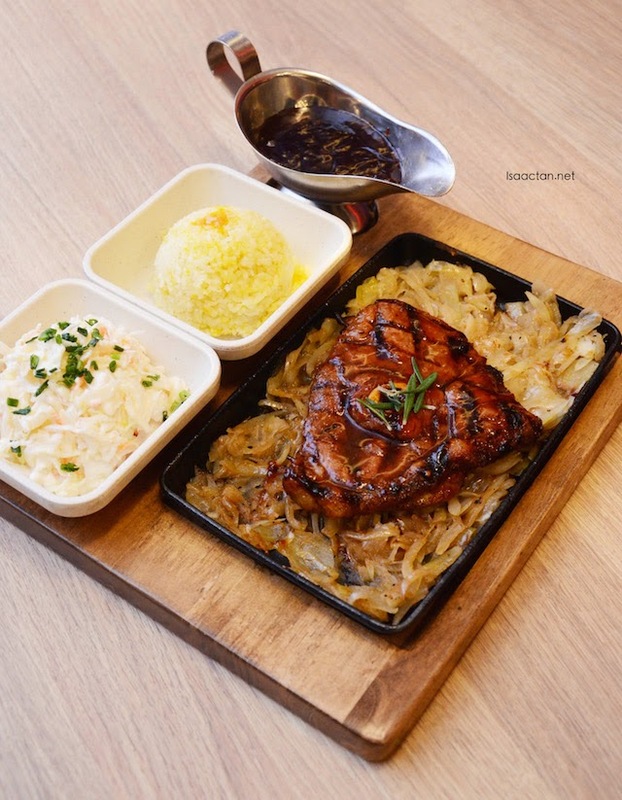 Customers can look forward to more than just red meat as a choice of poultry and fish is now available in exciting new choices like the Sizzling Chicken & Cheese, Grilled Tropical Chicken and Grill Salmon. 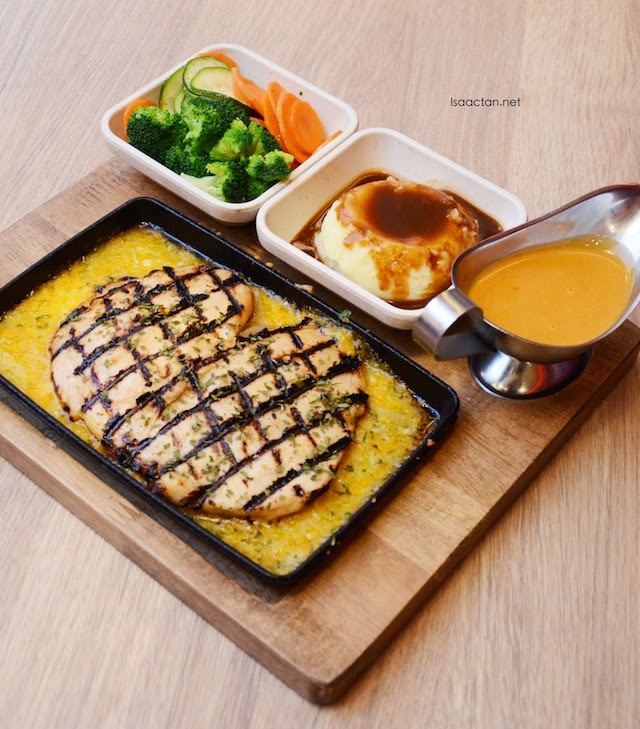 The Sizzling Chicken and Cheese dish is made up of 200gms of butterflied chicken breast served over sizzling mix cheese and lots of cheese sauce. 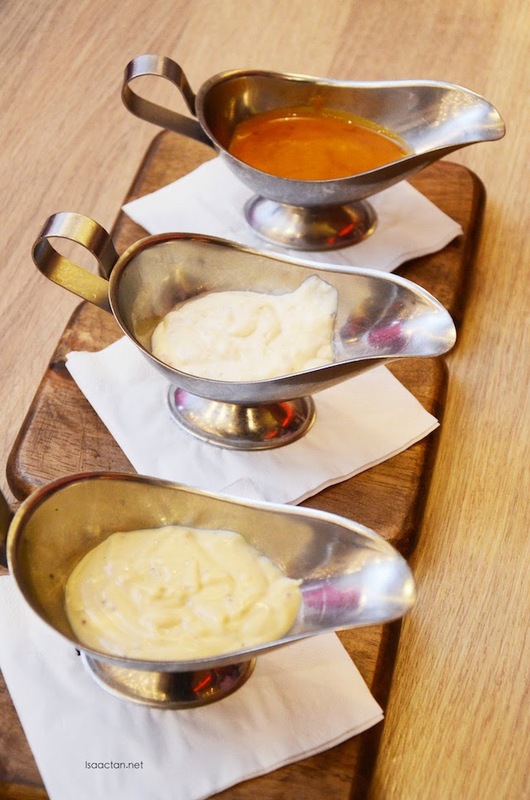 Have it hot, and you'll be smacking your lips with savoury delight. The menu also sees the addition of robust sandwiches. The Southwest Chicken Sandwich, topped with cheddar and a hefty pile of sweet and crispy onions is a must- try. Generous serving of chicken and onions make this sandwich perfect for big eaters. Served with fried on the size, one dish alone is filling enough for me. Various snacks add on are available as well, to add on to your steaks for that extra bite. Delectable fried mushrooms drizzled in sauce, and Just Wings, coated with "NYSS" secret sauce were some of the snacks that we munched on that evening. Good stuff, with fries, coleslaw, pumpkin rice, mashed potatoes and corn on the cob being the other snacks on the menu. While these changes seem like a mouthful, the new menu is only a thoughtful extension. Customers will now be able to enjoy a whole new dining experience without having to lose their favourite dishes from NY Steak Shack. 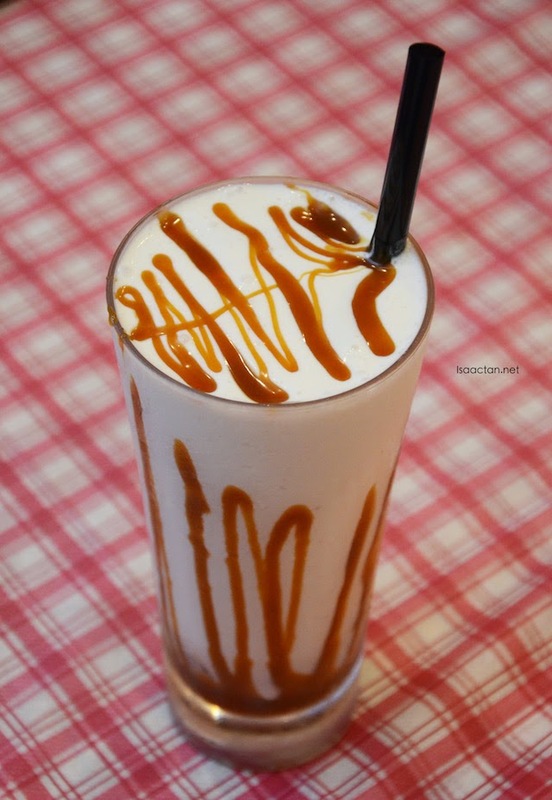 Even the drinks, like beloved banana shakes will still be in the menu. Though, it will be featured in three new tantalizing flavours, Wildberry, Apple Crumble and Black Forest. 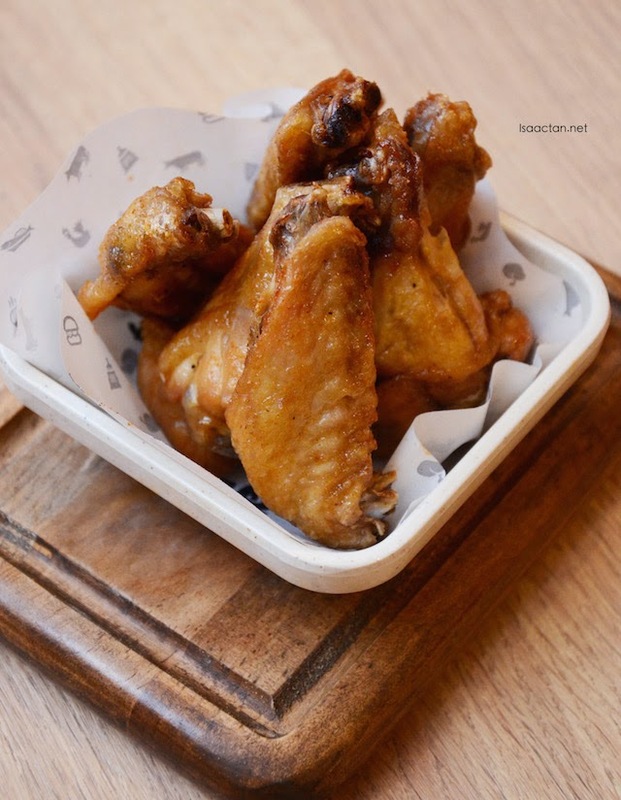 “We are very excited to introduce this new menu, we can’t wait for people to try all the new dishes we have for them. After going through our first year of operations we are very sure the new dishes will be a hit!” said Rayyan Irwan, Operations Manager. The brand’s dedication to quality and swift expansion is a defining trait of the of its operator, Revenue Valley. 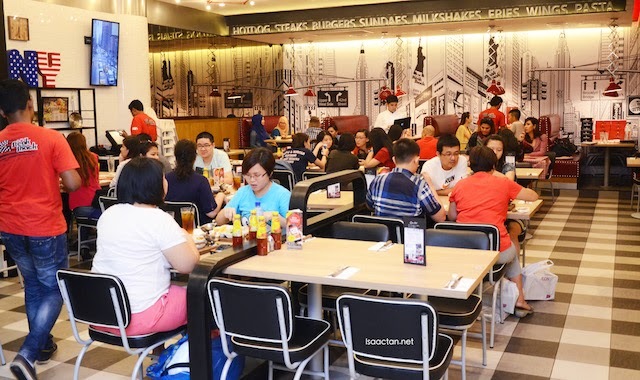 The company is behind Manhattan Fish Market and owns the franchise rights to Tony Romas within Malaysia. 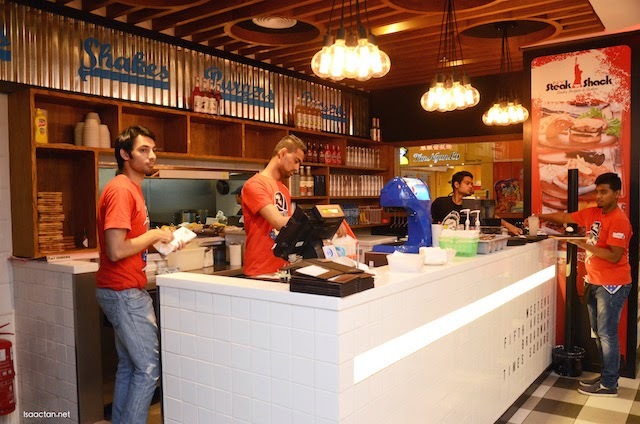 With such low prices for good wholesome steak, do remember to drop by NY Steak Shack the next time you're in the vicinity or shopping at Sunway Pyramid! 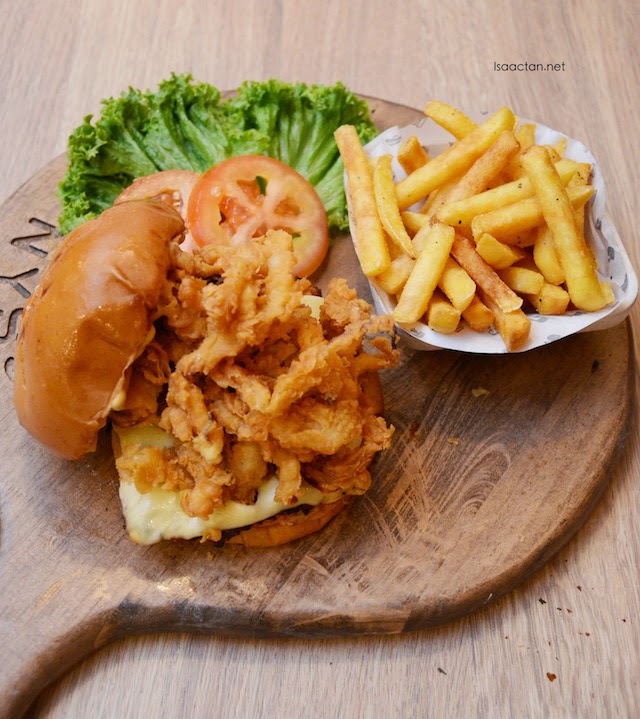 I've been ever so curious about NY Steak Shack on Roomservice delivery website and ur review on this makes my stomach growl for food now... Ur images looks really mouthwatering! I can never take such good close up like that! So hungry now >_<"
Drool! Drool! I envy you!